Le sigh. I don't see it passing, but holy **** is the country going to a police state. And it's slipping right under people's noses because they give zero ****s about their country. Even PBN is only about 1/4 as active as it used to be. Yea, it has mellowed out over there, I don't get near as many reported posts as I use to. Lol, they can ban 'em, but they can't confiscate without compensation. It's the feds that have me worried, but I don't believe they're stupid enough to actually have half the things they want passed. Even if they did, SCOTUS would shoot them down in a heartbeat, just like they will with NY's ban. Last edited by bigred76 : 03-01-2013 at 11:07 AM. You guys ever see this? Was just showed this tonight. I don't own any guns. Guns are bad. 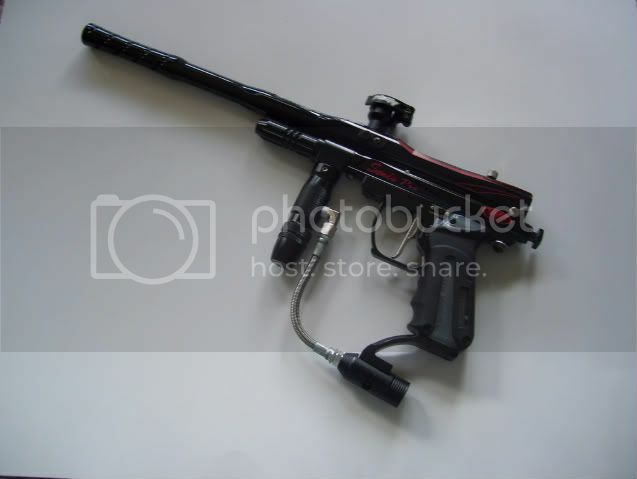 Only guns I own are paintball guns. Never had any need for anything else, nor does owning a gun appeal to me. I've shot handguns and shotguns, and there just wasn't anything about shooting them that did anything for me.